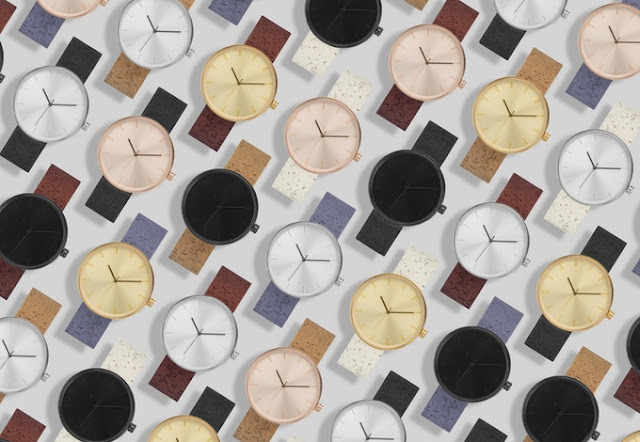 I used to wear a watch every day, but when I started working on a shop I had to remove it, the magnet to remove the alarms made all my clocks to delay a few minutes every week, so in the end I decided to stop using them. But after seeing the beautiful wine infused watches, the Somm Collection, I think I'll start using them again! 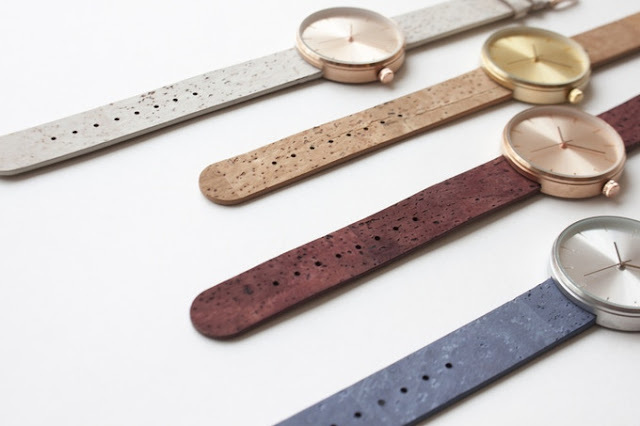 Because these watches have some original peculiarities, first of all the bands are made with cork and dyed with wine! You have to admit that is an original idea, and the colours that created are different from the ones we are used to. 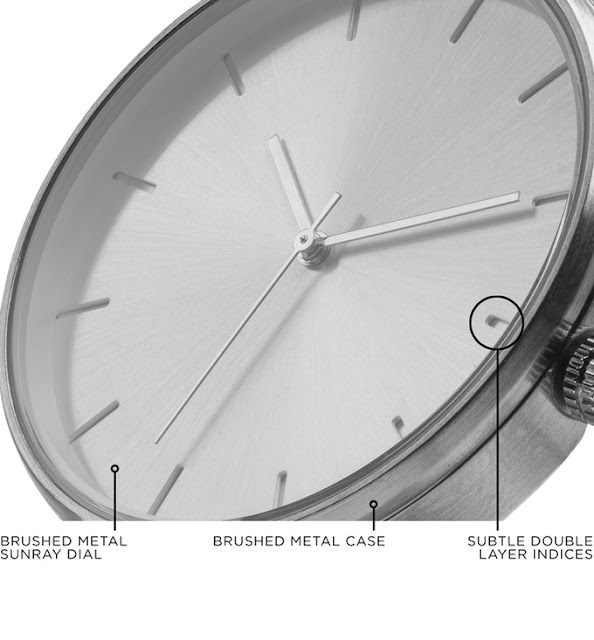 The watch has a sunray dial, brushed metal case and double layer indices; it makes the watch stunning and different from all the other ones we ever seen!